It’s about making the best of your shopping, making it enjoyable and a pleasant experience for all! For many people Christmas shopping is not a pleasant and enjoyable experience, they go shopping without plans or budgets already in place and end up spending more money than they wanted to and on items they didn’t really want. It’s possible to go Christmas shopping, have an enjoyable time, and purchase the gifts that you want. 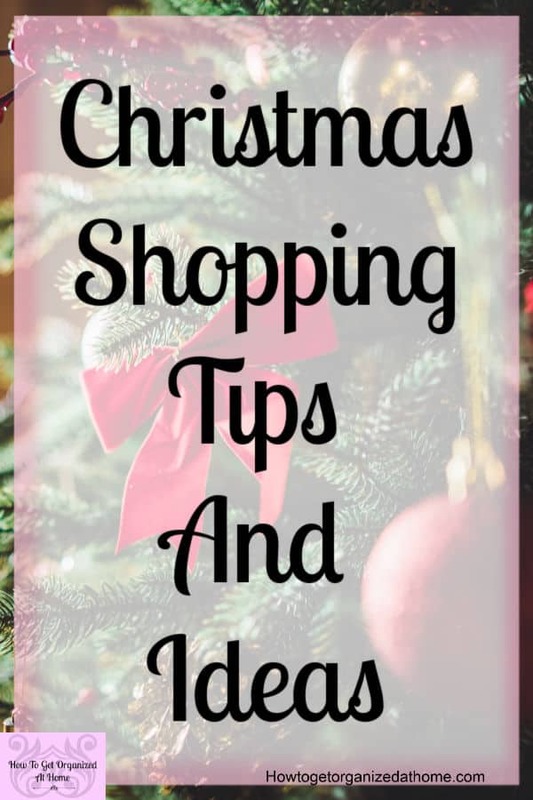 The five tips on Christmas shopping that you need to do is relatively easy, but without taking action often these are the first things to be forgotten! The most important step is the planning, without planning how will you know what to buy or how much money you are spending on each person? This helps to set the mood for your shopping trip if you go shopping without planning you might be more tempted by the browse aisles that entice impulse purchasing. Knowing what you need to buy and for whom will reduce the stress that you might feel, making the whole experience a lot more pleasant! It also helps with saving money! These Christmas money saving tips will help you stay within your budget! Knowing what money you have to spend is important, it helps you manage what money you have and helps you avoid going into debt for Christmas! Setting your budget carefully will ensure that you have enough money for all the items that you need. You might not spend as much as you would like, but spending only the money you have will save big bills in January. It’s amazing the amount of money that collectively adds up and reducing the amount of credit you use, zero credit, in my opinion, is the best option, will mean that come January you are not trying to pay off those credit card bills. Your money will work harder for you and not add to the profits of the credit company. Knowing what the prices are of items is a great way to know if that item is within your budget. It’s a great way to note down prices of items you are considering and finding the best If you buy online, ensure that the company states the delivery time and it fits in with your needs. It also allows you to think of ideas as to what a person might like; I’m all for buying gifts, but I like useful gifts, not just going to add clutter for your loved one. Think about how you would feel if you received an item that you didn’t want; in some ways it is a nice gesture, however, if it isn’t something that person wants it just becomes clutter to them and a waste of money. This is why it’s so important to do your research and get items that the person you are buying for actually wants. When it comes to any shopping trip there will always be those extra expenses that you need to take into account! These are the extra expenses that occur when you actually go shopping. These Christmas shopping tips for moms will help save your sanity when out shopping! You don’t want this money to come out of your Christmas budget, but you will need some extra money whether it is for food and drink or parking and travel costs. 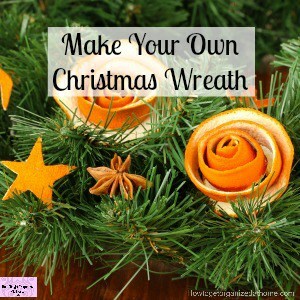 You must have access to this money and plan in advance as to where you are getting this money from, which stops you from dipping into your Christmas budget and then having to reduce areas within this budget to make allowances for the added expense. This is an important area not to overlook, as there are always added expenses that you must consider! You need the time on your shopping trip to check your Christmas shopping list and to check things off as you go. Without taking this action it’s so easy to miss something that is important, a line through each item as it’s purchased saves time when it comes to checking what’s left! This helps you to assess your situation. You can quickly work out the gifts you have purchased, having a running total of the amounts spent is a great idea and keeping your budget in check! This review is one of the most important tasks that you need to do to ensure that you are on track and within budget on your Christmas shopping trip. If you have overspent in one area, it allows you to bring your budget back into line and to reassess the items you still need to purchase. 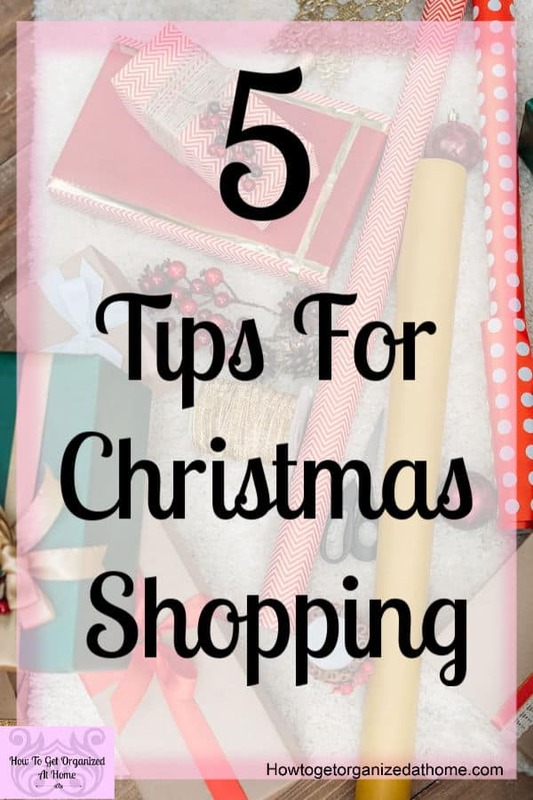 If you use these five things when you are doing your Christmas shopping, you will be in control of your budget, you will know what you need to buy and the best prices for these items. 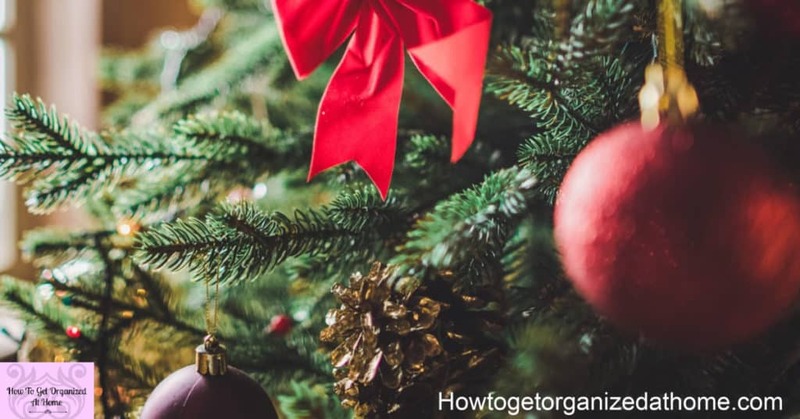 By reviewing your budget and your shopping list together, you will be in a better position to have a credit-free Christmas and this is always good, especially for your budget in January! When it comes to planning anything I always start with working out the date, to do this I use my planner. This is where I record everything that I want and need to do! 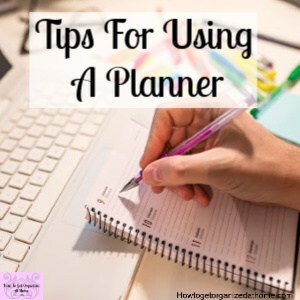 You can grab a copy of my planner here! When you make your shopping list you can do this on a simple piece of paper or you can use your phone, I love the Cozi app to do this with, it’s also FREE! If you want help with budgeting, I do have an article It’s Easy To Make A Budget, or check out Dave Ramsey, he writes books on budgeting and I love his advice! When researching my shopping list I always check out Amazon! Have you tried the free trial of Amazon Prime, it might save you time and money! I have always panicked when it comes to Christmas shopping. I want to find the perfect gifts for the right money; I am not interested in gifts for me. The most important people for gifts have always been my children. However, I would stress so much that they had the best gifts I could afford, never on credit, which would make me forget to enjoy the time with them. I made sure everything was perfect, what I forgot was to make those memories on Christmas morning; to take the time to soak in those happy feelings, instead, I worried about the areas I couldn’t control. What I have now learned is to enjoy those moments, reduce the stress I feel by taking my time and enjoying myself, for me this is a well-deserved break from the routine and to sit back and enjoy the moments, watch the world go by before taking that deep breath, jumping back into reality, and moving forward. I never thought I could enjoy that shopping experience, but I look forward to shopping trips as long as I remember to plan the trip. 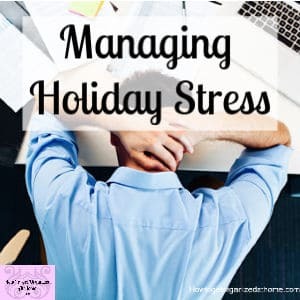 I need to know what I need, the shops I need and the budget that I have for the shopping trip, with the best part going over my list, checking in my budget, and making sure I haven’t overspent in any category. I’ve learned that by preparing for the shopping trip, knowing my budget and what I need, means it is enjoyable and lots of fun. I now realize that perfection never happens, things try to derail any plans but by sticking to the basic outline I get so much more achieved than ever before and it’s a lot less stressful!